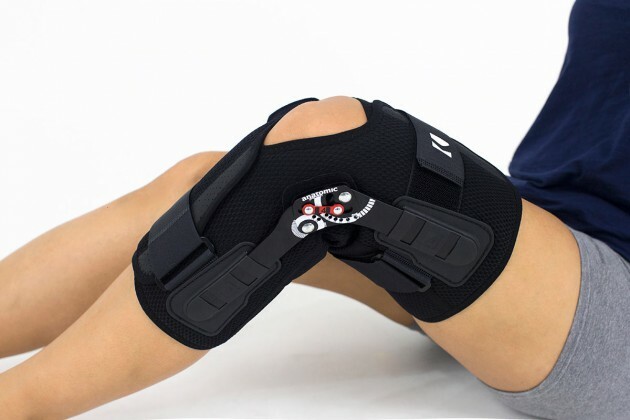 Wrap around knee brace AM-OSK-O/2RA is the professional 1st class medical device increasing the gait quality and using in the rehabilitation. The brace is made of innovative material ProSIX, which fits to limb’s shape precisely by stretching into all directions. The external side ProSIX is the reticulated textile, which fits to every surface and stabilizes knee precisely. This material assures great durability and resistance to mechanical damages. 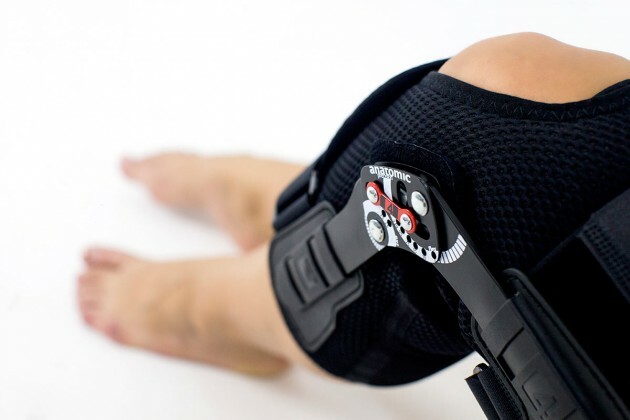 Thank to that, the brace can be used by patients during the long-term rehabilitation process. 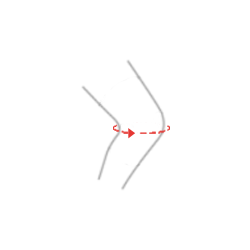 The medial layer of ProSIX is the duothermal distance foam, which is responsible for adequate thermal compression and skin breathing. 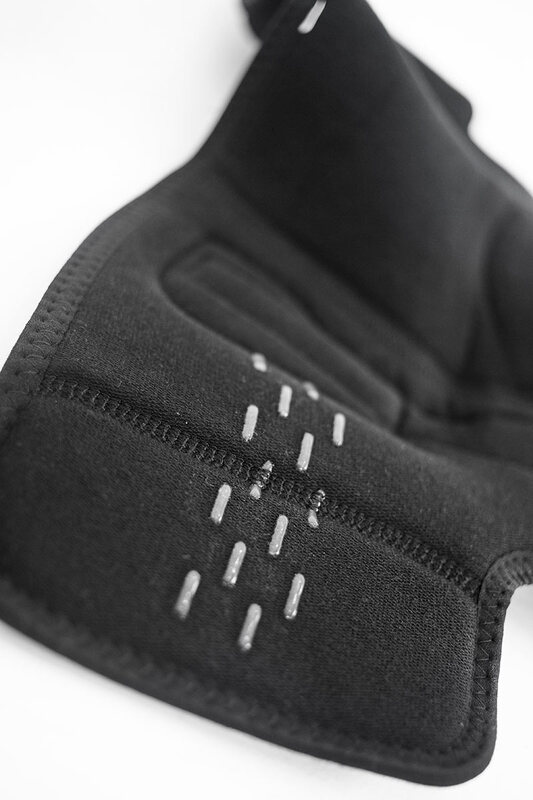 The internal side is the terry material, which is soft for the patient’s skin and reduces the sweat. 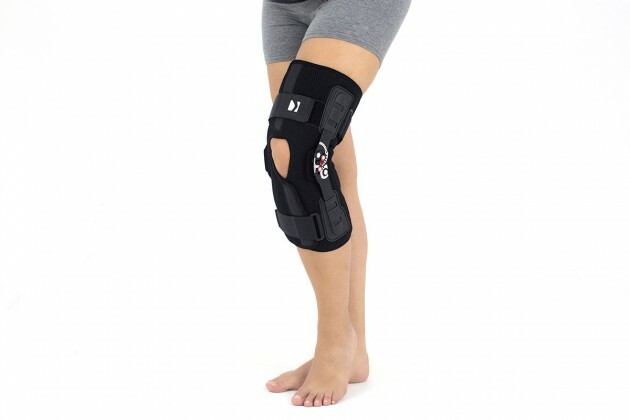 The device is equipped with two independent support straps made of VELCRO tapes and two 2-axial sides splints 2RA, which during the walking, reflect the anatomical knee movement, so they don’t change their position against the joint axis. 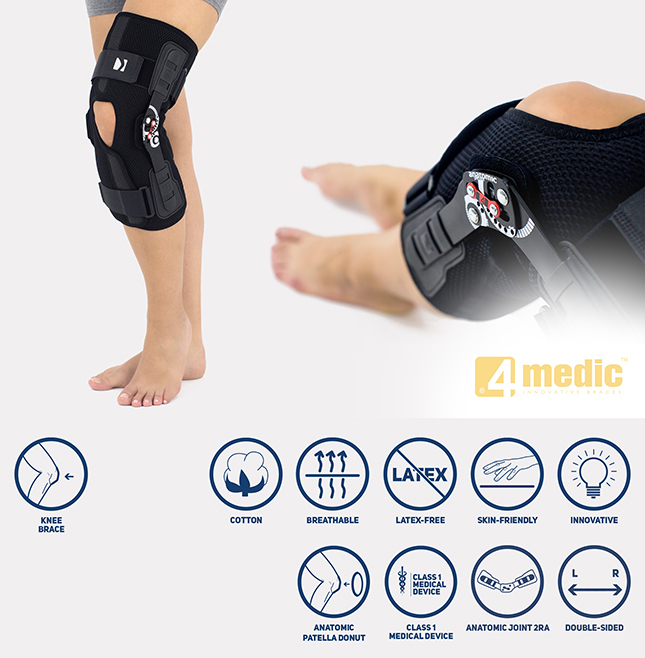 The knee brace is uniquely light (only 440 g), what makes its more comfortable in everyday using. It can be used successfully by seniors or overweight patients thanks to special wrap around construction in front of the brace.